Reimu, Marisa, Sanae, Sakuya, and Reisen, the only main playable protagonist left out is Youmu. Until now that is. 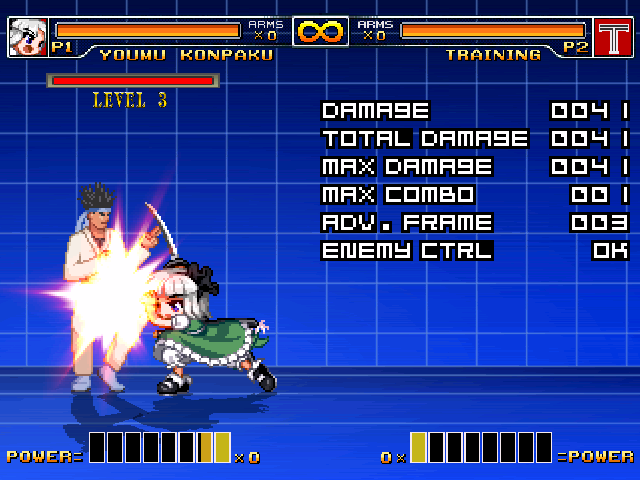 Youmu is another rushdown-oriented character with practically no projectiles, relying purely on melee combat. Her movement speed is among the fastest in the cast. 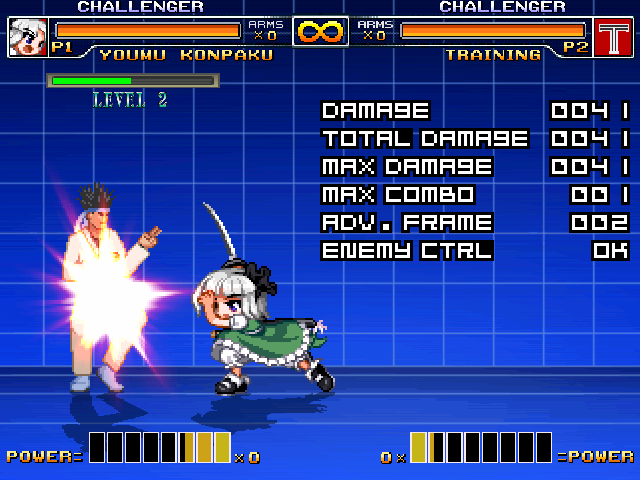 However, Youmu can be played more effectively by being patient with her opponent, due to her unique focus mechanic. This meter fills as Youmu performs certain actions such as standing still, walking, or landing an attack, but will deplete if Youmu dashes, takes damage, or whiffs an attack. 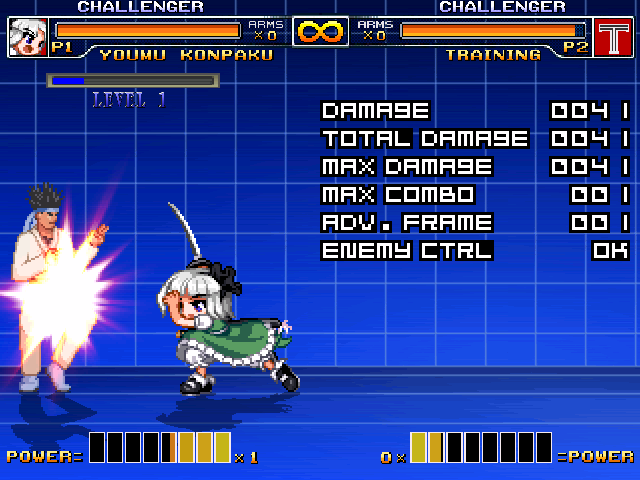 Increasing this meter will slightly alter Youmu's attacks, causing them to become faster, deal more damage, increase their hitbox size, and/or add other properties to the attack. Above we have the exact same move, Youmu's standing medium, each one with differing levels of her Spirit Gauge and their respective frame advantages on hit displayed on the side. 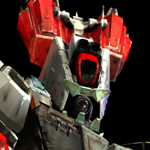 Other attacks will gain other advantages besides just additional frame advantage, which will be specific to each move. I might do a couple more, but this is all I can think of right now. How long before the character was released? Why her HP 900? Seem like her damage high or her got some armor? What's the reason? 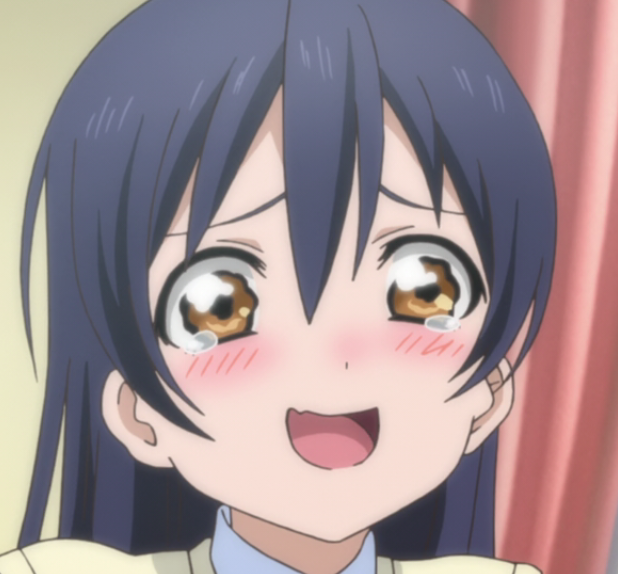 It was actually nerfed to 850, I just forgot to update the main post with that until now. Basically it's due to a combination of factors; her rushdown gameplay, her high mobility, her potentially high damage output & high priority attacks with higher Spirit Levels. She's essentially a high-risk, high-reward character in this regard. 1. Youmu is the subordinate to Yuyuko, who has a powerful friend that too has a subordinate, this is that subordinate. "We are perpetually trapped...in a never-ending spiral of life and death."